Lucia, Bortolossi MAGNUM - Wicklow Wine Co.
Château Lucia is a small 3-hectare Saint-Émilion property that was originally called Château Lucie. 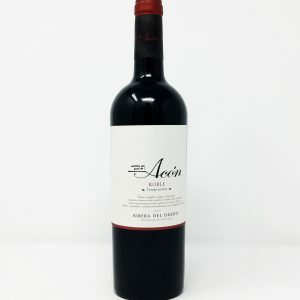 It is owned by Michel Bortolossi who immediately hired Stéphane Derenoncourt to make the wines. Its vines are some of the oldest in Bordeaux, with some dating as far back as the turn of the century. 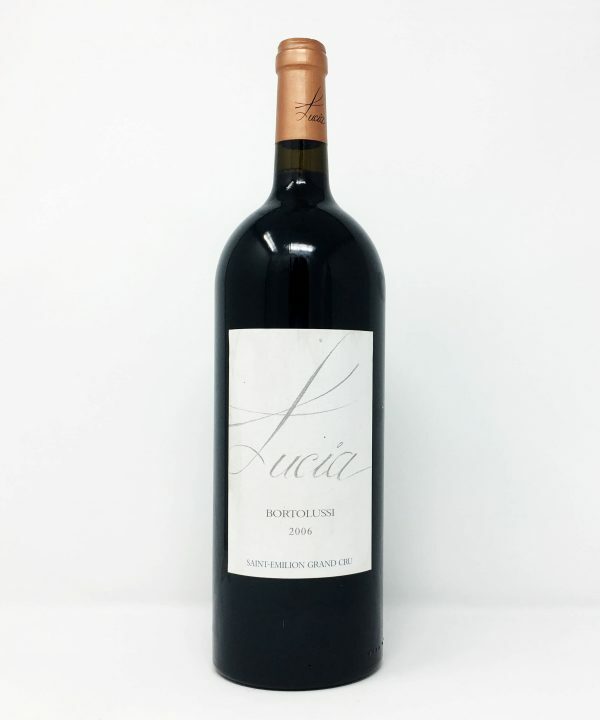 Château Lucia’s wine is one of the most handcrafted in Bordeaux, with meticulous hand-sorting before fermentation. 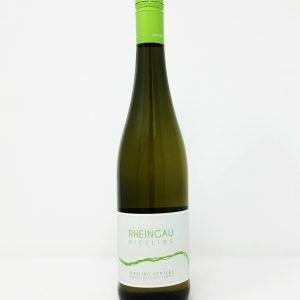 Following the wine’s fermentation in small, open-top oak tanks, it is aged in French oak barrels, 60% new. Like many of Derenoncourt’s wines, Lucia is modernly styled with notable concentration and layers of rich fruit and spice. Deep burgundy color, slight bricking at the outer ring, nose started off with menthol, leather, roasted meat on BBQ pit, cranberry, red plum, white pepper, cinnamon, hibiscus and tar, medium to full body with balanced acidity and soft tannin, tastes of toasted hazelnut, cedar, tobacco, cranberry, raspberry compote, tannin is supple and detectable, like fine Japanese ume dust, elegant style, well rounded, aftertaste of red plum and balsamic.